Meisner Hall is one of six buildings in the Bassetti complex in the center of the campus. 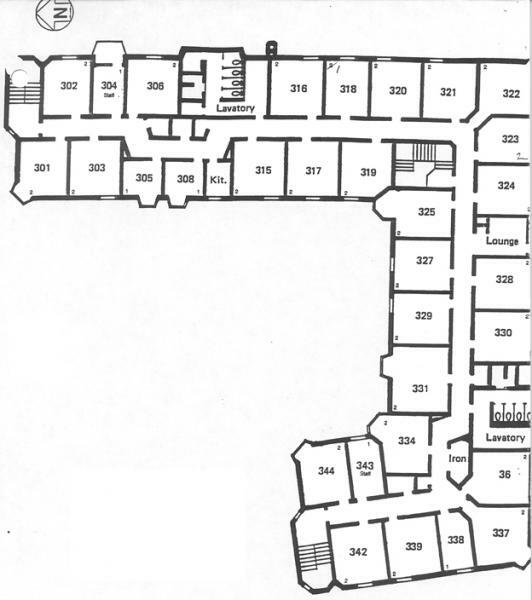 It houses approximately 137 residents, most of whom are first year students. Meisner is located in the Bassetti complex across the street from the Health and Counseling Center. Casa Latina(o) Living Learning Community. Multipurpose room used for evening tutor hours (for all campus students). Two ADA accessible rooms share a bathroom. 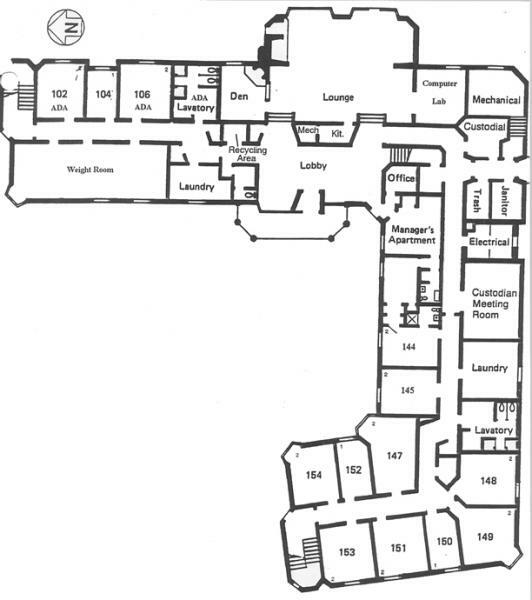 Limited accessibility to common areas for students with mobility impairments. Typical double room: approximately 150 sq. 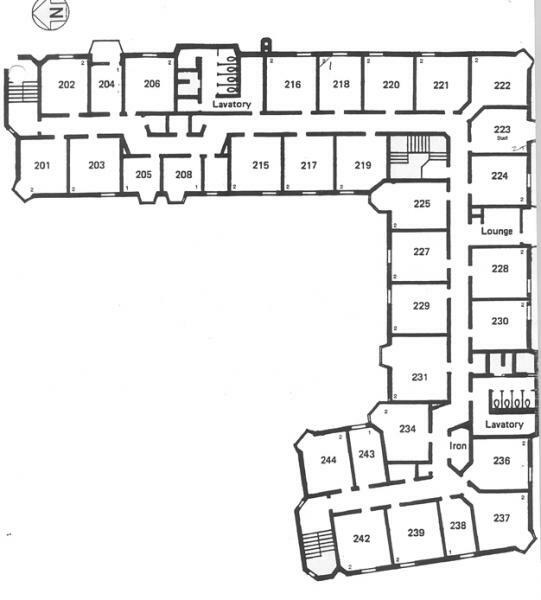 ft.; combined living/study/sleeping room. Furnished with beds (with drawers), desks, chairs, closets, and a microfridge.